I've always had what some would call an active imagination (okay, sometimes wildly over-active might be a better description, but I digress). 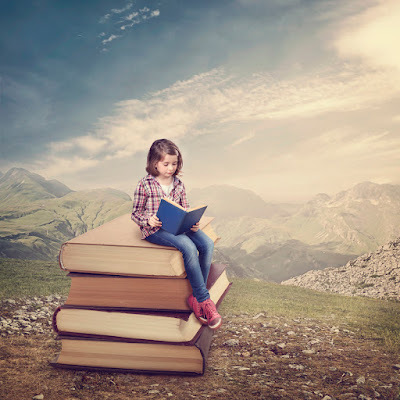 As a little girl, when I wasn't running amuck on the family farm, dogging my dad's steps, or avoiding Mom's attempts at domesticating me, I loved to read. 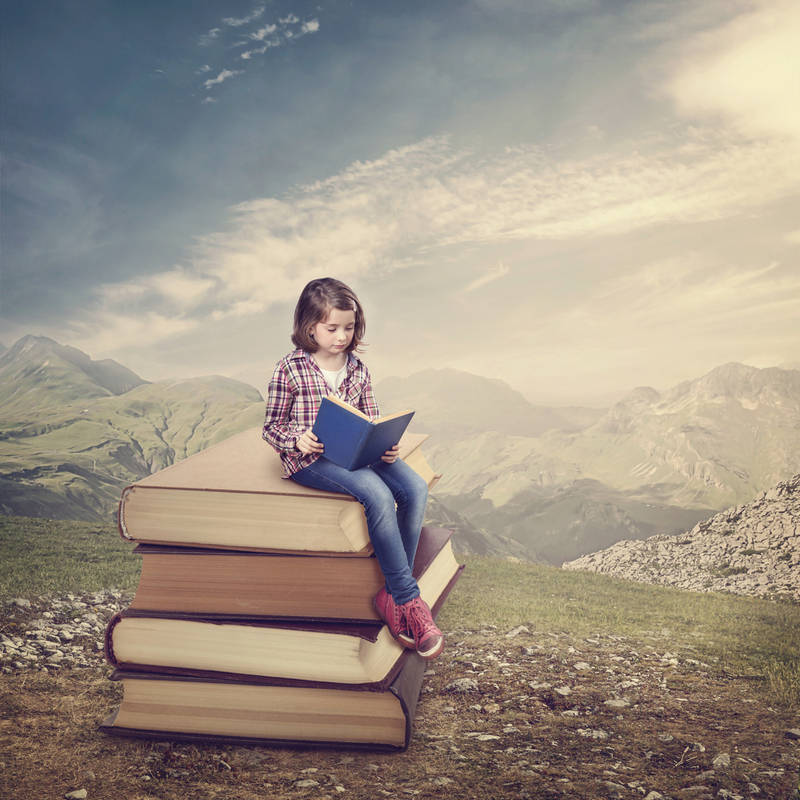 Reading was a way to take the most incredible adventures without ever leaving the farm. Sometimes, I'd take my book and hike over to my brother's pasture where there was a huge old cottonwood tree with big low limbs that were just made to climb. I'd sit with my back against the tree trunk and get lost in a book. The words I read, coupled with my imagination, took me on such amazing adventures. While I outgrew climbing the tree to read, I never outgrew my love of reading or letting my imagination run wild. Now that I get to write stories as well as read them, my imagination continues to roam wild and free most days. It was one such day when I came up with the idea for an online party that could be a pretend ball. How fun would it be if, as adults, we could pretend for a few hours to be Cinderella? To choose a beautiful ball gown and forget about the dishes piled in the sink or the bills that need to be paid. What if, for one afternoon, we could imagine ourselves at a wonderful spring ball? The first year I held the ball, it was such fun, I decided to do it every spring. 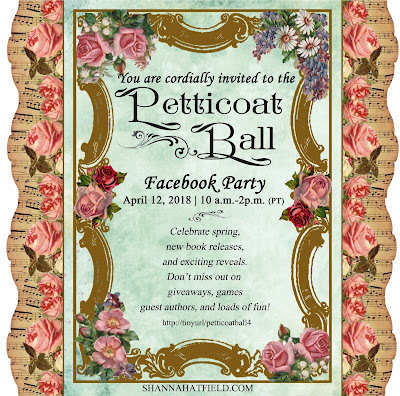 You are warmly invited to join me for the 4th annual Petticoat Ball slated for this Thursday from 10 a.m. to 2 p.m. (Pacific Daylight Time). Hope to see you there. All you need to bring is your imagination. Looking forward to the Petticoat Ball, Shanna. So fun and imaginative! Thank you, Josie! Looking forward to seeing you there! Love your post. As a girl I used to make up stories with my paper dolls. Never thought I would be a writer but I loved making my stories. 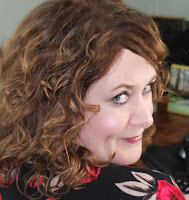 I love your post, Shanna. You are so creative! I'm going try my best to attend the Petticoat Ball this year. It sounds wonderful!